Good quality but not my size. I will not be able to wear it. 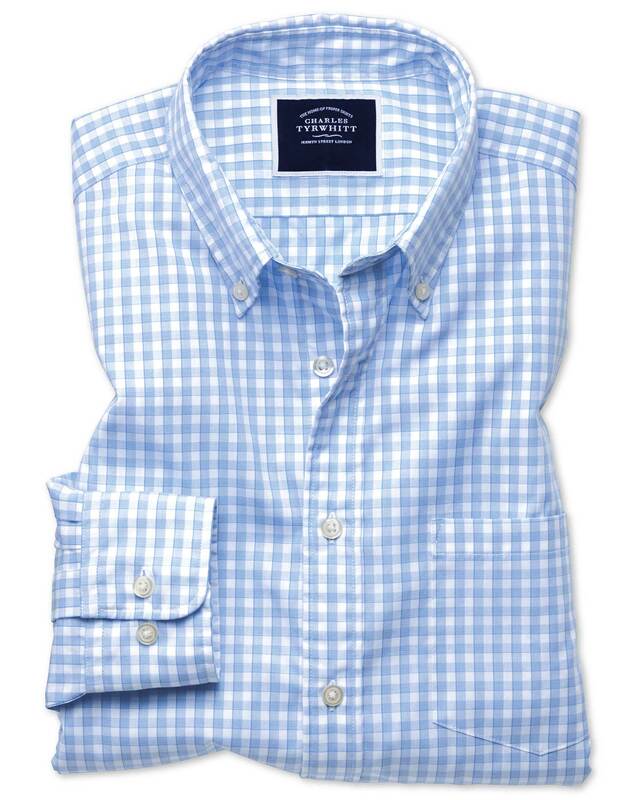 The shirts fit well, seem well-made and had the style I needed.